Gulfshore Dental takes pride in providing care for your entire dental family. 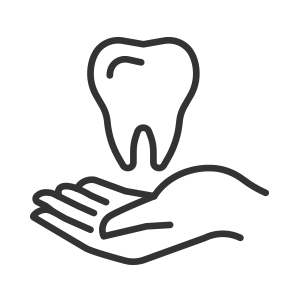 Our goal is to provide your family with high quality dental care in a caring and gentle manner. We offer same day appointments to minimize stress and costs of visiting our dental office. We also offer a children’s playzone at both of our offices just for kids! We provide a family dentistry in a comfortable and inviting atmosphere. From cleanings to dentures, we are your family dentist. Call us to learn more or schedule your appointment today.